These guys were awesome at my husbands 40th. Great music. 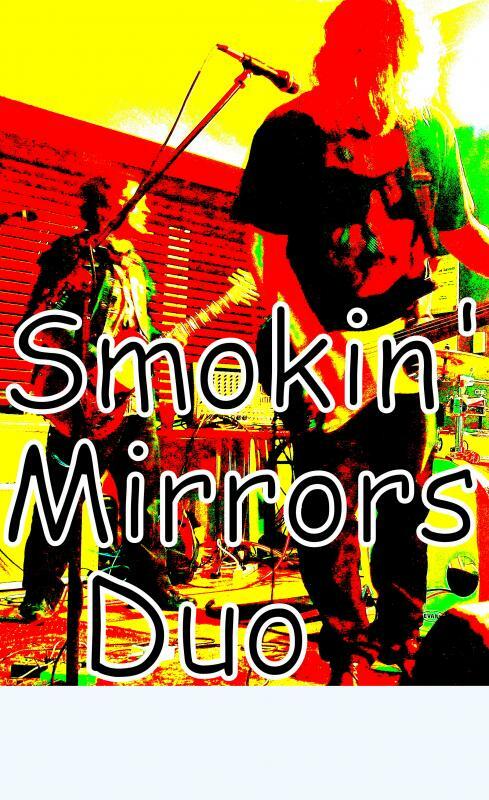 Smokin'mirrors Duo are Dave and Luke Williams. They have a combined 45yrs in the music industry. 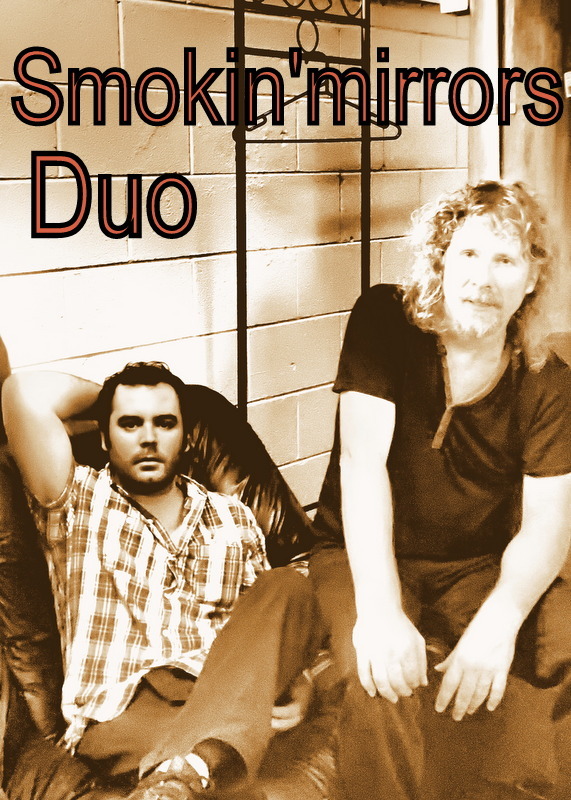 Luke is from the Sunny coast and was previously Nik Phillips' musical director and lead guitarist. He toured extensively in that role, including trips to China and the U.S. He is also a sort after sound engineer, recording and playing with musicians in the U.S., Japan, Fiji, and Australia. Lukes' recent work includes Luke O'Shea's Golden guitar winning song "The Drovers Wife" and Dogwood Crossing's album "Hear Lies Freedom" that had 3 songs in JJJs Unearthed top 5, "Silence" at No.1, "Flight" No.2 and "little Birdy at No.4. Dave Williams started playing in bands at 16. The 80s saw him supporting the biggest aussie touring acts of the day, including Midnight oil, Australian Crawl, Mondo Rock, The Angels, Do Re Mi. He then fronted independent band "Klumpft" before re-emerging on the Sunshine Coast with his versatile, powerful voice. Saw these guys play at a pub in Noosa, hired them to play our wedding. They are sensational! Huge set list and can play more acoustic style as well which suited part of our wedding. Professional, nice guys. Highly recommend.